Huge congratulations to our Maths Challenge Team; Anna, Sam, Jessica & Gilbert. 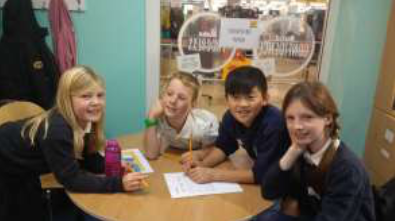 They competed in a team maths challenge run by the NRICH project at the University of Cambridge and Explore Learning. Participants (over 1260 schools nationwide) must work as a team to tackle a never-before-seen mathematical problem. 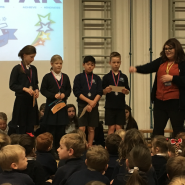 Our team of four pupils took part in the first round on 7th November making it through to the second round on 5th December where they were crowned regional winners! 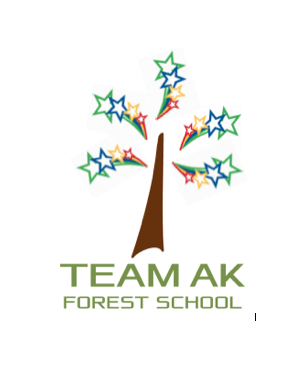 The team were praised for their ‘brilliant communication throughout the challenges with each member of the team clearly sharing their thinking by applying their reasoning skills.’ They also commented on their team work and systematic approach to the challenges.